Don’t You Just Love it??? I know I know. The Clarisonic Mia 2 is NOT DimePiece Friendly, BUT before I launch into my review, I do want to state that I did not pay the $159 price tag on this set. 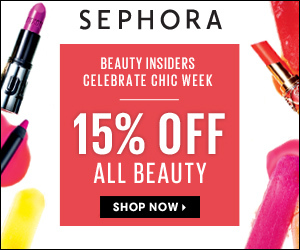 Sephora was hosting their “Chic Week” sale (ends today 4/22) so I saved 15% off using the code VIBCHIC. I also shopped through studentrate.com to save an additional 10% off in cash back. Make sure you click here to read about how cash back sites like studenrate.com and ebates work to save you money on shopping you’d do anyway! This set, by the way, was by far the best deal for the $$$. But um, back to my new love. Every spring, religiously, my face starts to break out into gross cystic pimples. They are red, painful, and always leave discoleration when they finally decide to go away. Usually I got o the dermatologist pick up a prescription for Retin-A (which I still may do) and wait for prettier skin. Well, I’ve had my new boo for about a week and it’s so amazing! I love it! My pimples are fading and I’m already feeling better about myself. All of these extras really make this set a must-buy in my book. Your face looks and feels better within a week of use, I promise! The clay mask, I will say, however, was a pain. It’s a peel off mask and with my gel mani it took forever to get it to come off. In the end I had to rub it off, and frankly “ain’t nobody got time for that!” Otherwise, this set gets 5 stars from your girl. If you are looking for another, cheaper option, click here to read about my review of the olay cleansing brush, which I also highly recommend. I love the Clarisonic. I have the other one (I can’t think of the name, but it’s slightly more expensive). 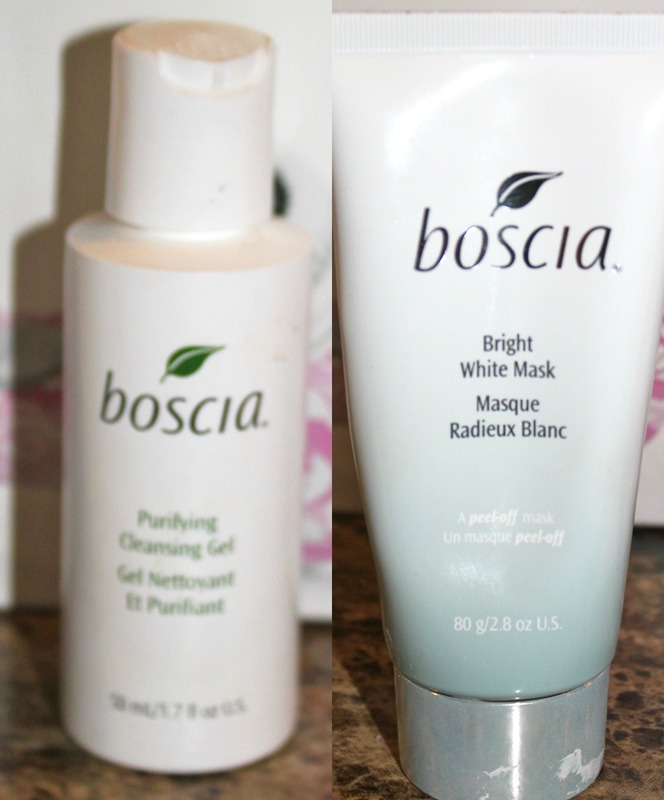 Anyway, I agree that it is a great product and that you see the difference in your skin relatively quickly. While it has a high cost upfront, I still think it is budget friendly because you save a lot of money by using this product. Your moisturizers and serums go farther because you need less because the product allows your skin to absorb your skincare products better.